I’m a huge historical fiction fan for the past 25 years. This book easily makes my top twenty. Loved every moment! And this easily breaks in to my top 20. 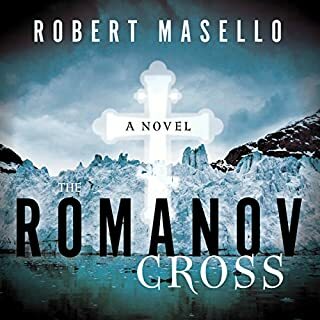 Excellent book, excellent narration!!! Love it!!! Have read almost every historical fiction book! .....and this is easily in the top three. Loved every minute. 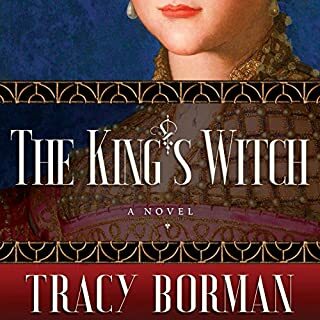 Highly recommended to other historical fiction fans!!!! 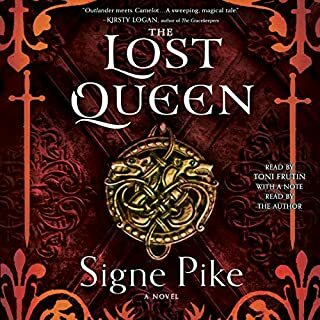 I've read hundreds of historical fiction focused on England, from legends of King Arthur throughQueen Victoria and beyond. This is by far the best book of the genre I have ever read. If you can take an unflinching look at life among the various classes, you too will find it a favorite. Anya Savikin lived among well-to-do Russian Jews in Poland, in a world more like Tolstoy's than our own, until the first bombing of Warsaw and the chaos that ensued. 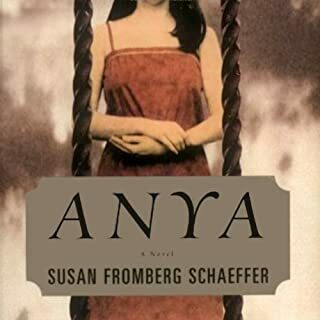 Her story incarnates the strength and love of Eastern European Jewry, before and after their decimation. I've read thousands of books.......this one is truly an amazing, epic , realistic work of fiction of surviving WW2. Spellbinding! Amazing work by Julian Fellowes! It's hard to imagine my liking anything better than Downton Abbey. Alas, I do. 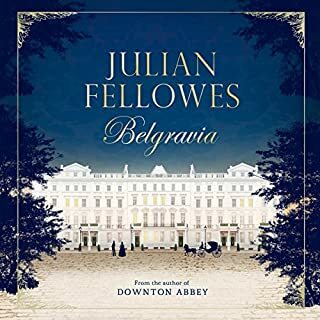 Julian Fellowe's Belgravia is an excellent work that catches you up in the story immediately, only to weave you into the story further as each episode continues. Detailed characters, his famous keen observation of social faux pas and scenery, and the niceties---and oh so not so niceties of London society---are so dryly entertaining for those of us who love British fiction. 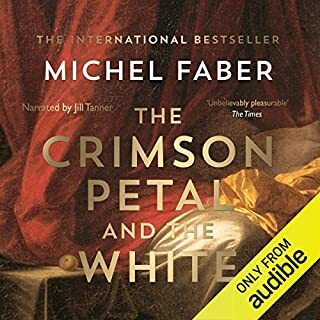 One of the best audible books I've had the pleasure of listening to, ever. This book is great! The narration, of done by someone else, could have made it truly excellent. No passion. Hard to pay attention when it sounds like the news. Loved the narration of the Einstein Prophecies. A must listen for any historical fiction fan. So very sad when it ended! Alison Weir is an incredibly talented author, and Maggie Mash is my favorite narrator! 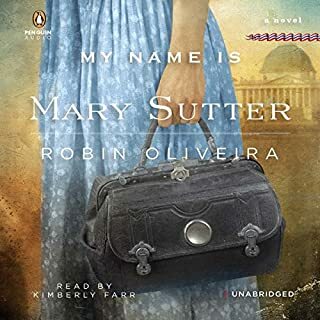 In this stunning historical novel, Mary Sutter is a brilliant, headstrong midwife from Albany, New York, who dreams of becoming a surgeon. 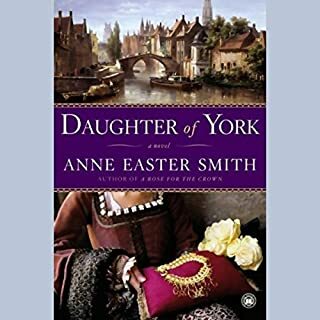 Determined to overcome the prejudices against women in medicine—and eager to run away from her recent heartbreak—Mary leaves home and travels to Washington, D.C. to help tend the legions of Civil War wounded. Great story. The narration took all emotion from the book, in a book which was filled with emotion. 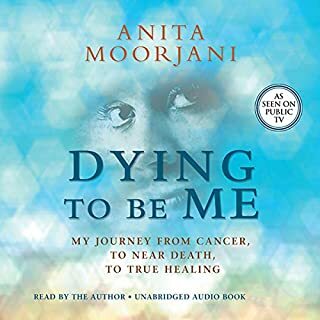 Author is diagnosed with lymphoma, and decides not to treat it, after spending months treating it through Ayurvedic medicine. She decides against chemotherapy, which is her decision. As a middle class female who has struggled with chronic health issues for many years, I guess I am biased. To have the resources to leave work, travel internationally for yoga and alternative medicine masters, etc.... I wonder how many of us could heal. I believe her healing was indeed miraculous at the medical level, but at the spiritual level.....who wouldn't have experienced amazing insights? Although some of what she says rings true to me spiritually, there's a huge bias here that the average person simply wouldn't be able engage in, due to lack of resources. I am happy for her healing, but the nuggets of spiritual insight are available from many sources.